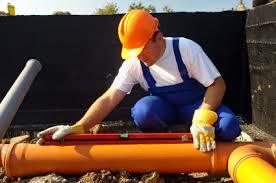 Looking for a sewer or drainage contractor in New Jersey? Sewer or drainage problems in New Jersey can be stressful for any home or business in NJ. Emergency drainage solutions, a broken sewer line, a leaking drain line, whatever your sewer & drain problem is you need a good sewer and drain company in nj to handle your drainage services or sewer repair services to make sure its done right. We provide great service with 45 minute response times, meaning we can take care of emergency drain and sewer problems right away. You can call us any time, 24/7, for residential and commercial drain pipe repair, sewer main line repair, sewer and drain replacement, and other services. At A1 Sewer & Drain, we proudly serve our local community in Bergen County, Morris County, and surrounding areas of NJ. Our team of drainage contractors are available for same-day sewer and drain services in Teaneck, Upper Saddle River, Alpine, Essex Fells, Paramus, Englewood. Tenafly and other nearby towns and townships. 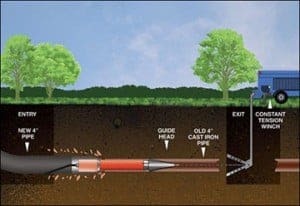 At A1 Sewer & Drain NJ, we provide timely, ef, fective main sewer line repair and drain repair services for homeowners throughout New Jersey, from emergency flooding, a broken main sewer line repair, drainage solutions for residential or commercial properties, commercial business drain service, and more. 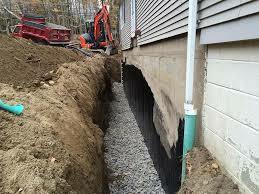 We provide drain services in Bergen County all the way down to Union and Middlesex Counties. We’ve encountered all kinds of sewer and drain issues in NJ during our twenty five years of professional experience, ranging from minor clogs to wastewater backflow and flooding. 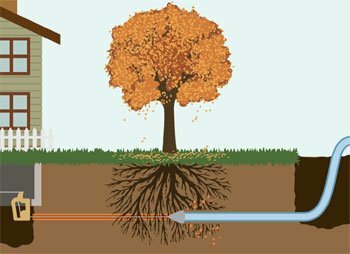 At A1 Sewer & Drain, we can have an experienced, licensed north jersey NJ drainage contractor at your door in less than 45 minutes from your call. No drain problem is too big for us to handle, even serious water leaks and flooding from severely damaged drain pipes. 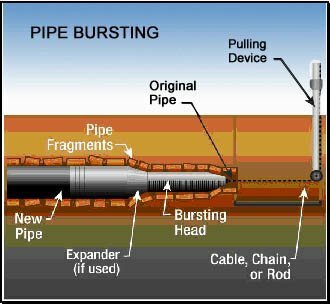 Home drainage system pipes are susceptible to all kinds of problems, especially older metal drain pipes. Corrosion, calcification, and other problems can wear them down and lead to leakage, and clogging is also a common issue. At A1 Sewer & Drain, we can solve all your drainage problems, protecting your home from damage. At A1 Sewer & Drain, we understand the importance of working drainage systems for local businesses in Tenafly, Englewood, and other busy areas of NJ to function correctly. Restaurants, industrial facilities, and other companies rely on functioning commercial drainage systems to dispose of waste products and prevent flooding. 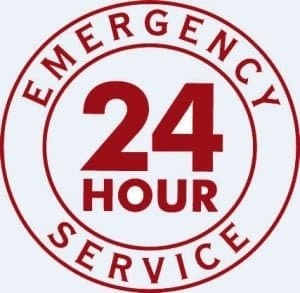 A broken or clogged drain pipe can be catastrophic, which is why we’re always available for 24 hour emergency drainage repair. If you own a restaurant in Bergen County or a nearby area of Northern NJ, you understand exactly how important drainage can be. When you’re handling food preparation on a large scale, you need drains to dispose of used water, and grease traps to prevent drain clogs. 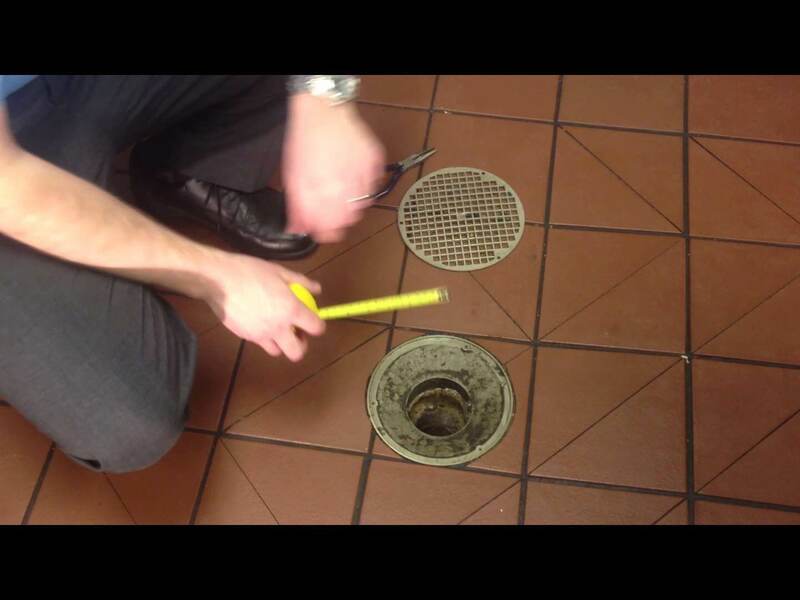 At A1 Sewer & Drain, our drainage contractor team repair restaurant kitchen drains and grease traps on a regular basis. For NJ’s best commercial drainage repairs, call us today for great local drainage service. 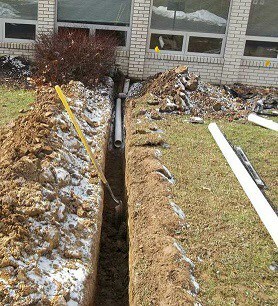 When you need fast, effective drain repair service or sewer main line repair from a reliable drainage contractor in Bergen County NJ, you can always count on us at A1 Sewer & Drain. With 24-hour availability, same-day service, and 45 minute response times, we’ve established ourselves as a regional leader for professional sewer and drain services. Call today for great service and for emergency sewer repair, drain repair, commercial service, and more, call us anytime at 201-645-0888.